Jakoke, R.A., 1988. 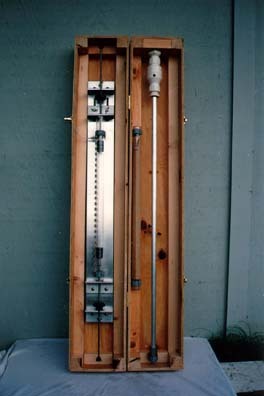 A simple, reliable, and inexpensive pore-water sampler., Limnol. Oceanogr. 13: 483-487. Herslem, R.M., 1976. 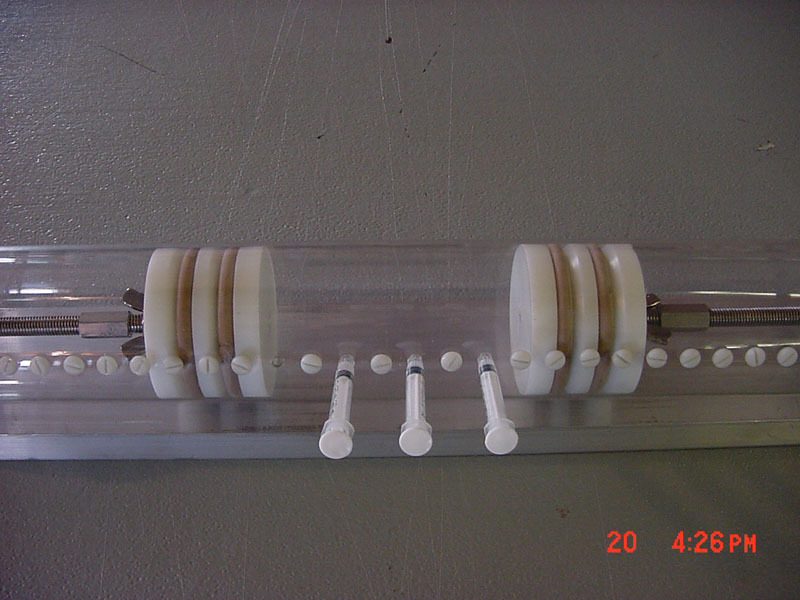 An in situ sampler for close interval pore water studies., Limnol. Oceanogr. 21: 912-914. Adjustable Piston Assemblies, complete $137/ea. 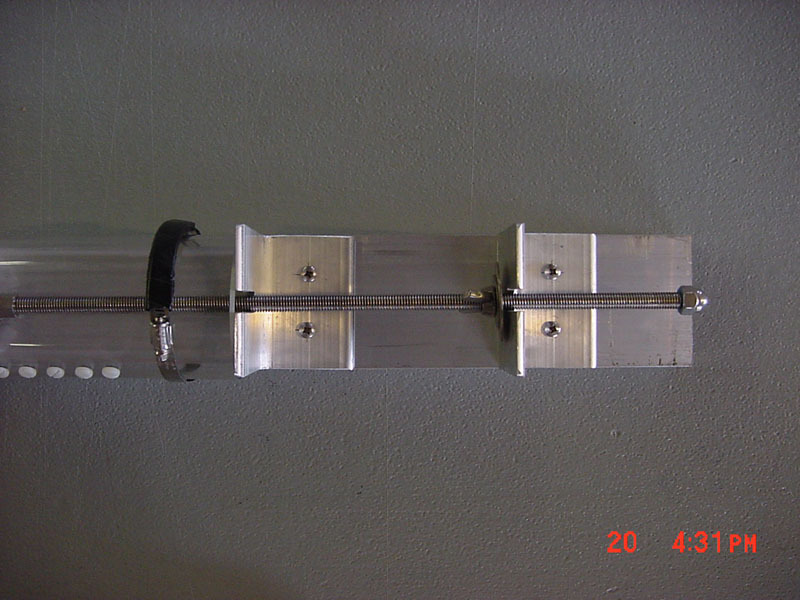 Designed to mechanically squeeze samples for pore (interstitial) water extraction. Quality core samples can be recovered with Large Bore Core Head, to maximum water depths of about 12 meters, with Aluminum holobar extension rods. Adjustable Piston Assembly consists of a “sandwiched”, double ”O”-ring assembly which and can be easily compressed/decompressed. 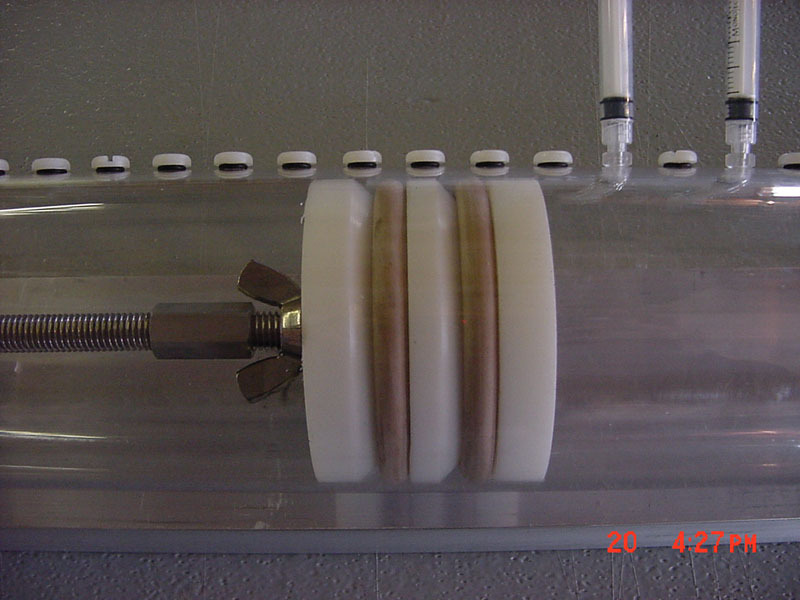 This design allows one to plug the bottom of the core tube upon sample recovery and displace any air/gas on top of the core before the core barrel is placed into the squeezing rack. Nylon hardware plugs are replaced with Luer-Lock fittings and syringes prior to squeezing. Threaded push rods are attached to piston assemblies with coupling nuts, while large wing nuts are turned to push pistons together. As core sample is squeezed, pore water follows a path of least resistance into the syringes.